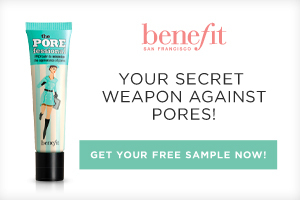 Get a free POREfessional by Benefit Cosmetics Sample. You must qualify to get a free sample. Click on the free sample link. Log in or create a new account. 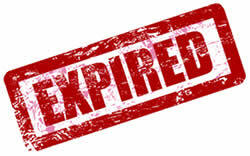 Fill out the form to see if you qualify for the free sample.